Kyocera places top priority on our environmental management and product safety systems. Kyocera provides products and services to our customers that exceed their expectations by putting them first. 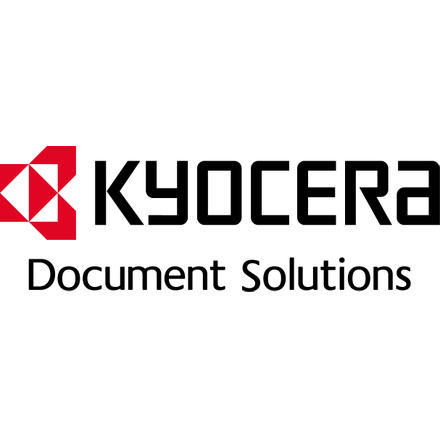 Kyocera aims to be a world leader in quality by doing every job right the first time. An ISO 9001 Quality Management System is in place which covers all aspects of the business from product design through to communication of product features and benefits. KDUK sells its products exclusively through specialist channel partners which are by definition well-informed about the product attributes and their intended purpose. However, consumer-facing information is provided on the KDUK website so that consumers can access it independently of our channel partners. Detailed product datasheets are provided for each product here while additional information such as manuals, Product Eco Declarations, Materials Safety Datasheets etc. are provided here. KDUK also provides an online tool enabling potential customers to check the lifetime cost of owning its products, which uses for calculation data independently verified by market analysts Context. This tool also includes a product configurator. Energy consumption data is provided via the Energy Star programme. A large proportion of KDUK's products are independently cerfified by Blue Angel. Certified products are listed on the Blue Angel website and the relevant labels are also included on the specific product pages on the KDUK website.